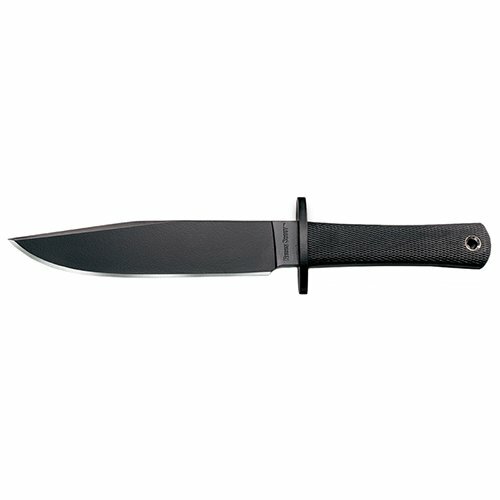 These very popular, time tested knives have been in our line for many years and are ideal for just about any mission. Made out of 0-1 High Carbon Steel, they are precision ground, heat-treated and Mar Tempered in our state of the art factory in Taiwan to rival the strength, toughness, and edge retention of our famous Japanese swords. Check out their absolute superior fit, finish and above all sharpness and then put them to work and we are sure you'll agree they are an incredible bargain.